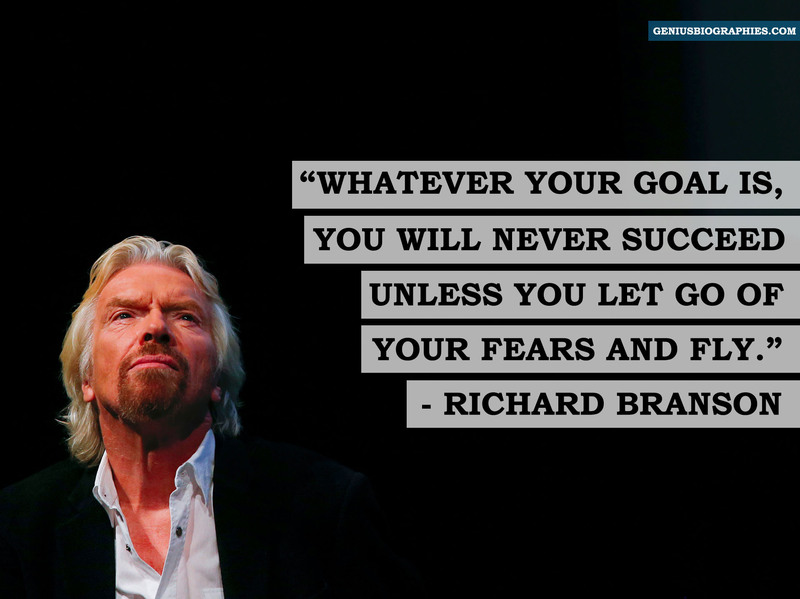 Richard Branson, the founder of Virgin, has a net worth of $4.7 billion today. He has always maintained that his creations were never for the money, but for the thrill of getting into something new and fun. But there was something he had that by its nature would have prevented anyone from even dreaming of doing something new and fun, without encountering endless emotional hurdles – and that was dyslexia. Branson often struggled at school with his learning disability. Unfortunately, at the time, there wasn’t enough awareness, so his teachers often mistook him for being lazy and harbouring less interest in academics. Branson eventually dropped out of high school at 16, unable to cope with his studies. By then, he had also made up his mind to do something intellectually exciting. Deciding that dyslexia wasn’t going to interfere with his entrepreneurial appetite, Branson – the self-proclaimed thinker of the different – had launched a magazine, ‘Student’. He proved that a dyslexic – who faced problems in reading – could lead a magazine. Many years later, when Virgin was born, Branson would ask all ads to be presented to him. He wanted all content to be read out so he could evaluate the concept. If it clicked in a single go, the ad concept was passed. Branson thus used dyslexia to his advantage, by approving only the promotional material that was easily understood by him. His customers would have no difficulty in getting what was being conveyed. This eventually laid base for what Virgin is best known for – simple messages and services which everyone can relate to. Recognise your abilities and disabilities. Your disabilities are there to be overcome, guided by your abilities – often proving a deadly combination for success. Academic excellence has no relation with being an excellent entrepreneur. Think big and act bigger. If you have an extraordinary idea, nothing can defeat its potency to become great.